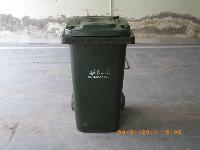 We offer Wheeled Dustbin that comes with 2 solid rubber wheels and has capacity up to 240 L. We use virgin HDPE to make Wheeled Dustbins and can also fix Foot Pedal on them. Exhibiting self lock rubber wheels, the Wheeled Dustbin is available in attractive colors such as green, red, blue, black and yellow. 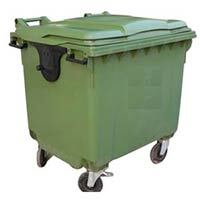 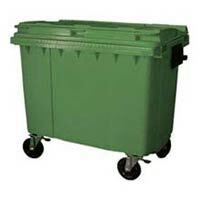 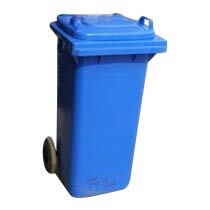 The wheelie bins are easy for the user to transport because of their solid rubber wheels. 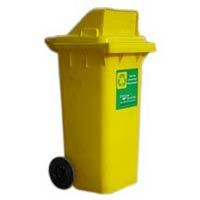 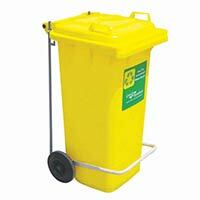 Besides, the Wheeled Dustbins are also suitable for Hospital & Hotel use. 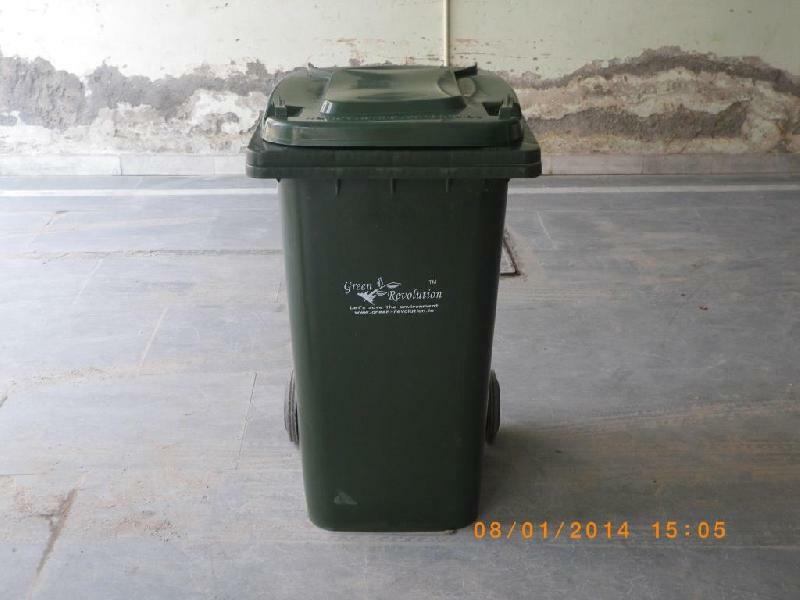 We can provide these Wheeled Dustbins to buyers all over India, Europe, Middle East, USA, Sri Lanka, Australia, Africa, Kenya, Nairobi and Bangladesh. 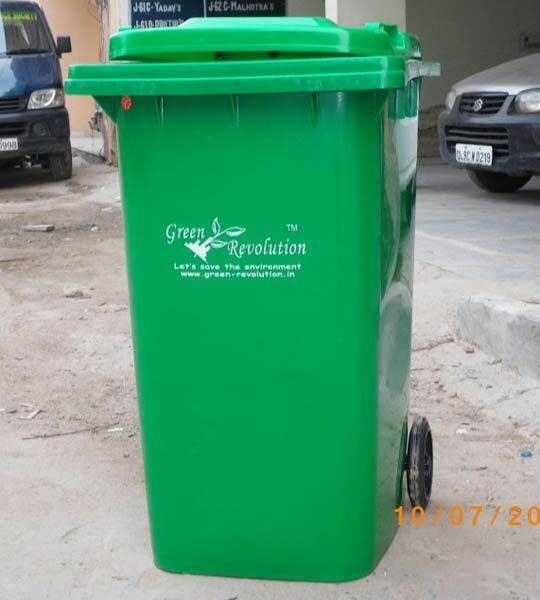 Uses : Hospital, Hotels, Kitchen, Corporate offices, Cafeteria, Residential, Institutes, Railways, Airports, Industries, Factories, etc.